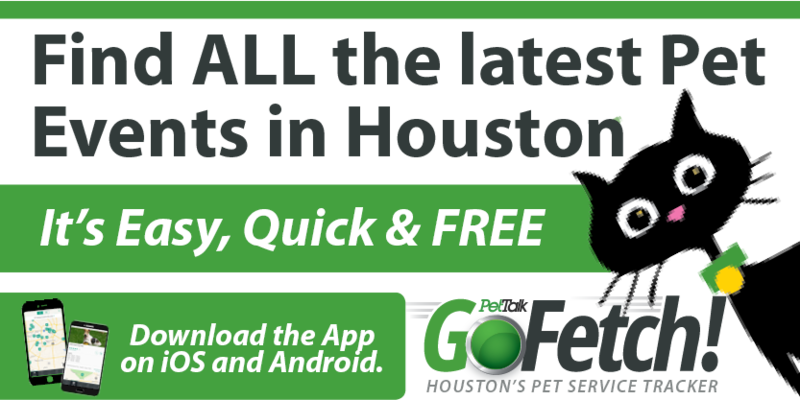 Shop & Help Houston PetSet Nov 30! Join Esquivel and Fees, the brilliant pet-themed jewelers in Rice Village, on November 30 for an evening of shopping and refreshments to benefit Houston PetSet. 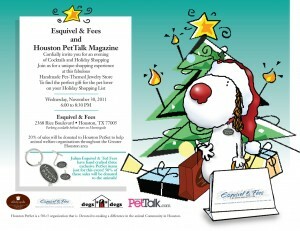 It’s the perfect gift for a pet lover and 20% of sales will go to help save Houston’s homeless animals!